Come prepared for every conference or presentation and impress your clients with your own printed presentation folders. We create high quality presentation folders that really exude your company’s professional image. 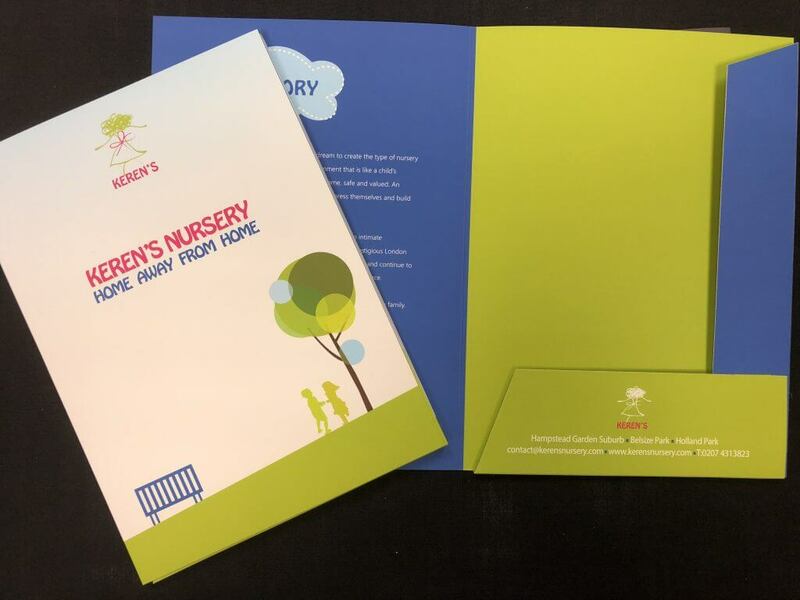 Present quotes, brochures or general forms in a folder, personalised with your logo and design. Assorted sizes and options are available so please contact us for more information.